Neither the head of the New York State Bar Association or the Legal Aid Society support language that gives prosecutors new abilities to withhold information in discovery production. Details released Tuesday in Gov. 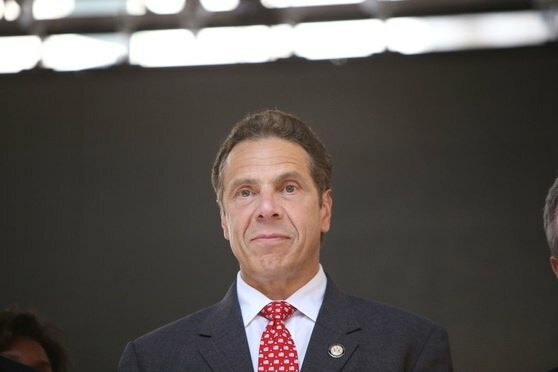 Andrew Cuomo’s proposal to reform the state’s discovery rules have generated pushback from members of the state’s defense bar who say prosecutors are getting new tools that undermine hoped-for reforms.